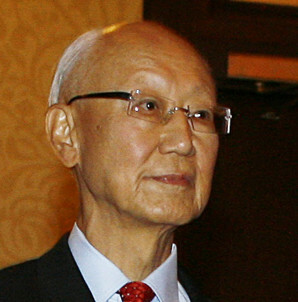 Anthony Yen (Yan Yuan Tai) is an internationally recognized expert in business and trade. 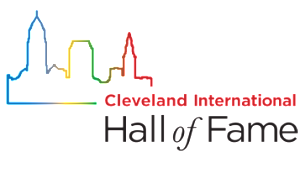 His work with the World Trade Center Cleveland and other businesses and organizations have earned him numerous business associations, consultancies, speaking engagements and awards and accolades as listed below. • Member of the Executive Committee, Northern Ohio District Export Council. • Former Chairman & President Yen Enterprises, Inc.
• Former President of International Equipment Sales and Consulting, Inc.
• 2007 Member of the Advisory Board of the Center for Global Citizenship, Hathaway Brown School. • University of Michigan, School of Business, MBA Program/classes. Department of Commerce Appreciation Awards. • 1986 Invited to White House to receive the President’s “E” Award. Director’s award, Small Business Administration for organizing the First Trade Mission to Japan, Korea and Taiwan.